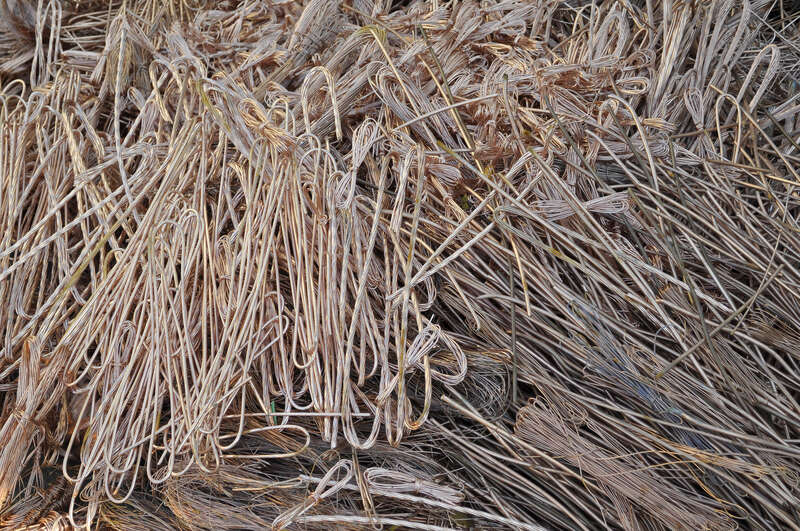 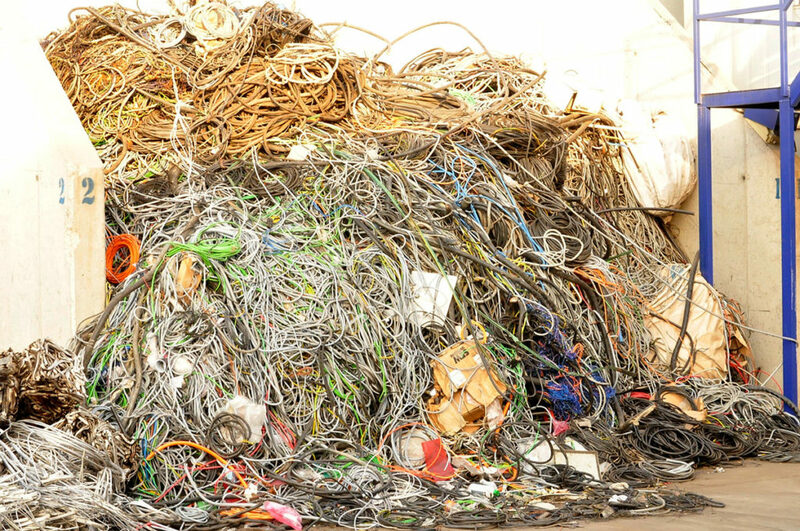 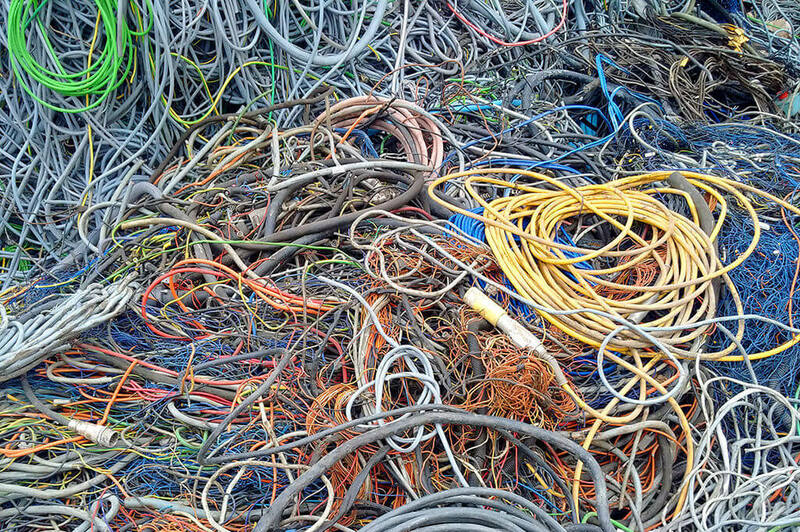 CABLE PROCESSING - HOTIS RECYCLING SLOVAKIA s.r.o. 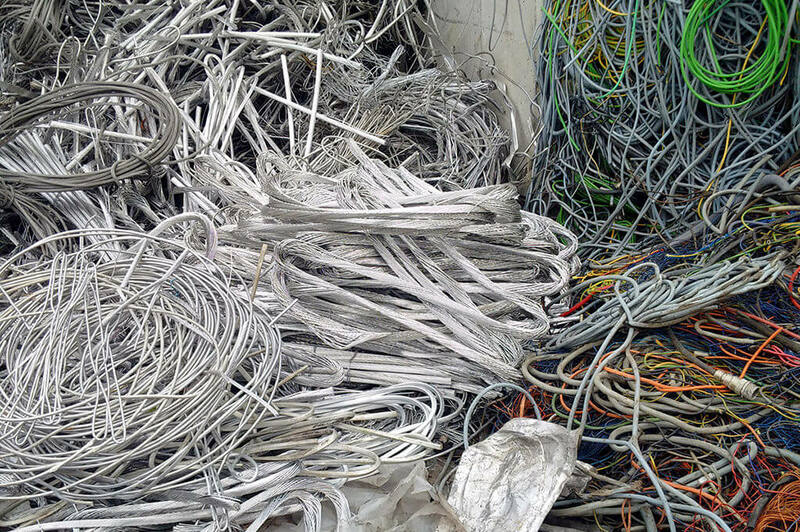 In 2016 as part of the expansion and improvement of our services, Hotis RECYCLING SLOVAKIA s.r.o. purchased new separation equipment for the ecological cable processing (old power) that can extract and process various kinds of nonferrous metals and separate them from PVC, plastic, rubber, silicon and iron. 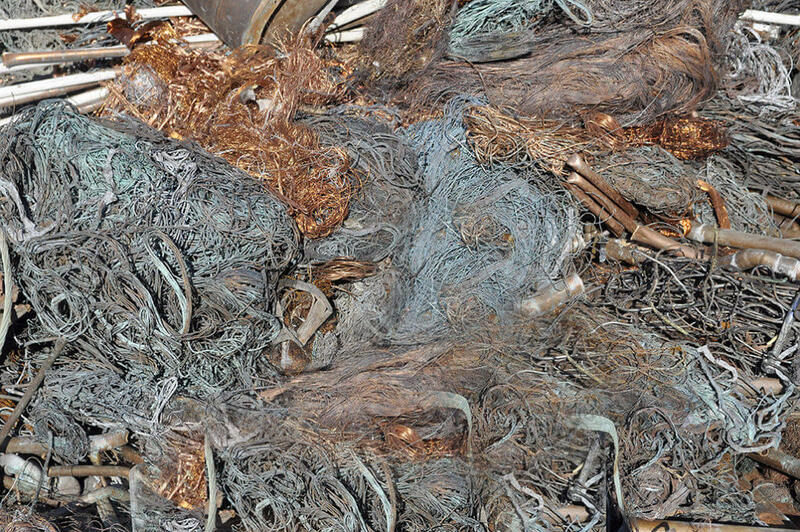 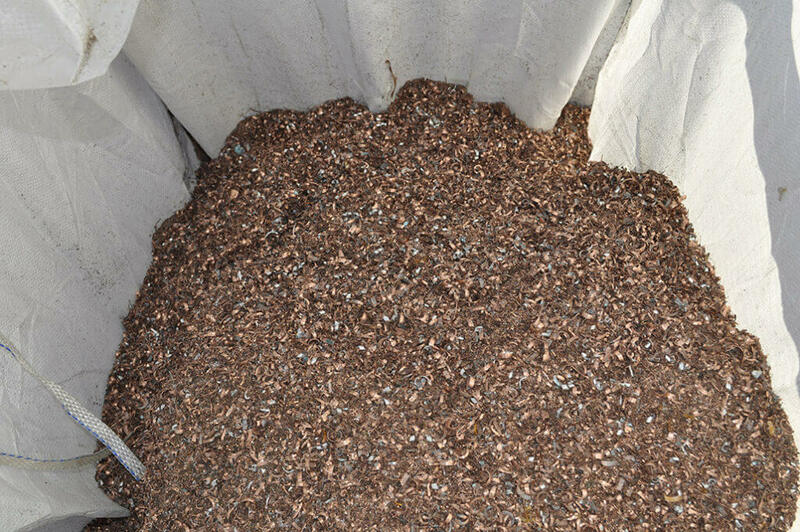 This thorough separation of individual components creates homogeneous materials that represent a major source of recycled raw material for our strategic processors suitable for further use, processing and recycling.